Sale!. 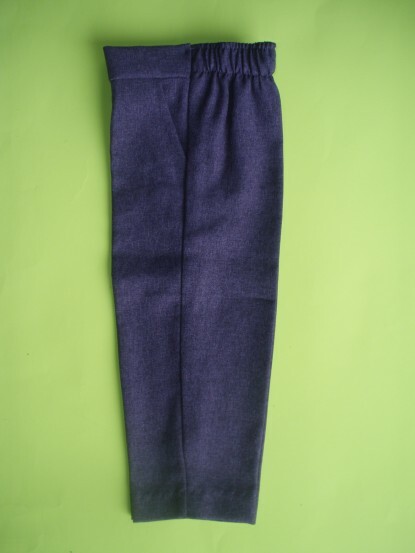 Dress slacks in charcoal grayr. Nice quality polyester dress pants from Lito. The pants have an elastic back and fake fly. They do run small. It is best to go up a size from what your child usually wears, See the General size chart for guidance. Limited sizes. Just size 3T is left.